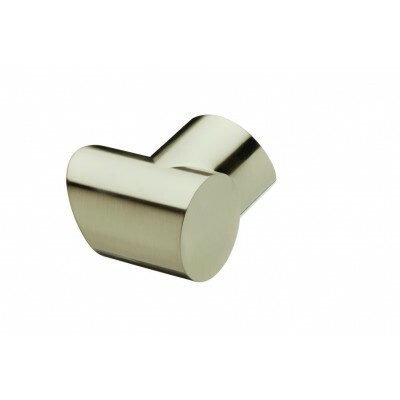 Brushed nickel plated Fusion horizontal left hand turn handrail connector by Richard Burbidge. Enables you to join Fusion handrails together at right angles on landings. Will fit Fusion handrails only. Supplied with self-tapping screws.